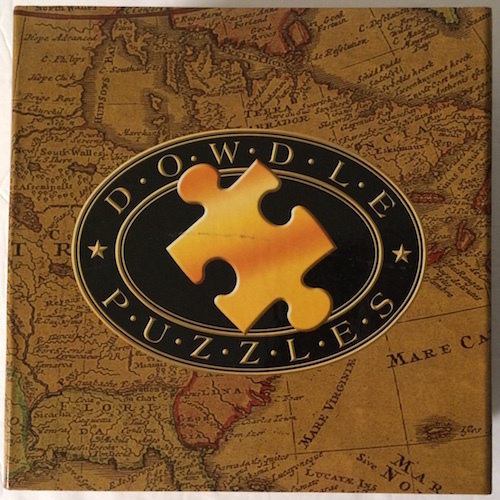 Meet the artist Eric Dowdle. 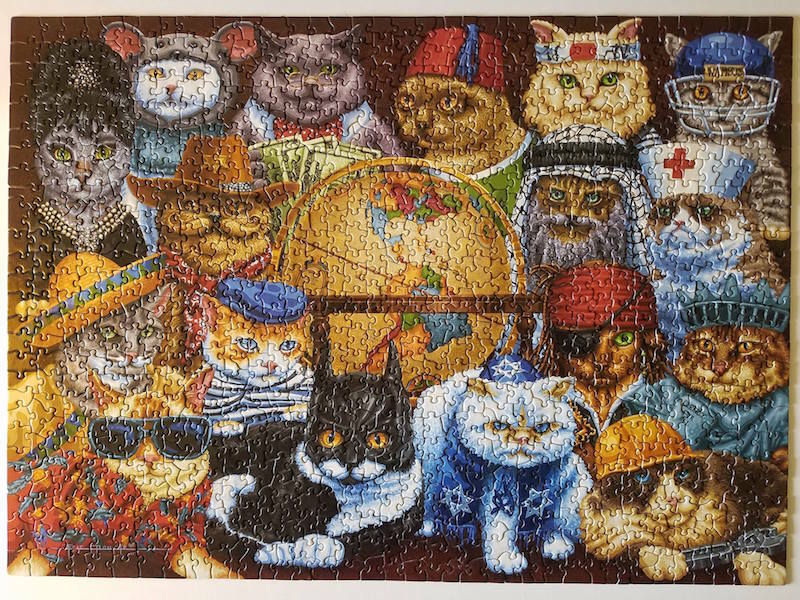 He has been painting folk art for over 20 years with a collection of over 200 pieces and as of 2010 he has sold over one million puzzles. 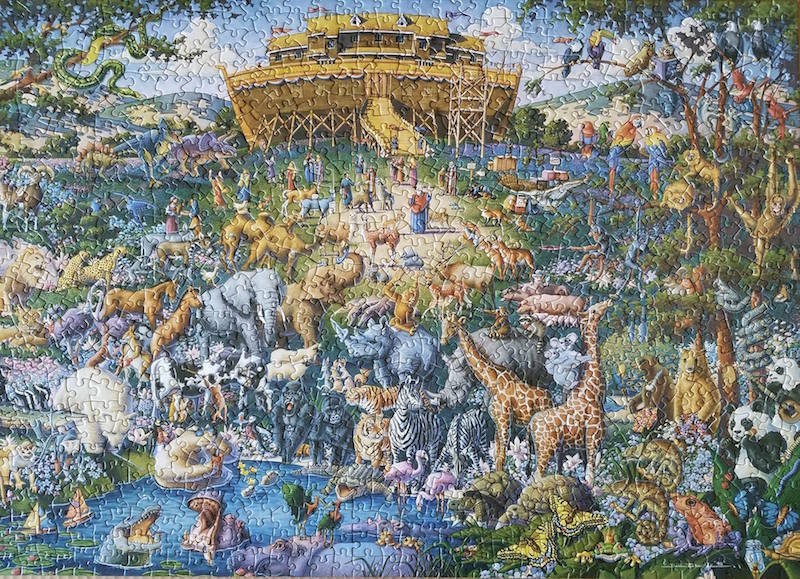 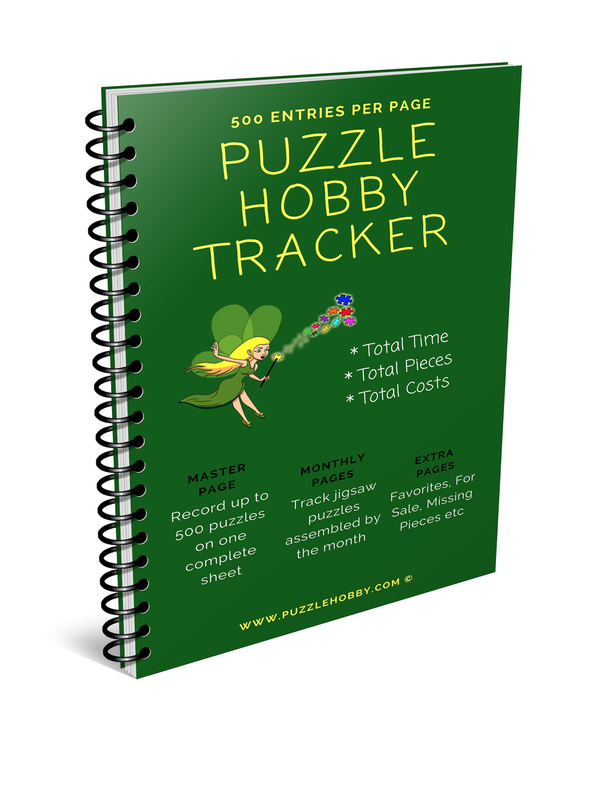 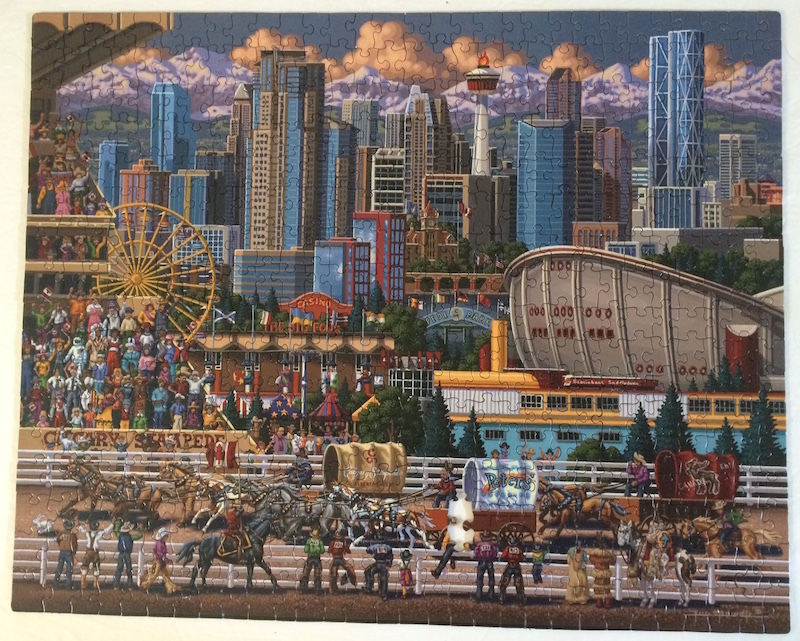 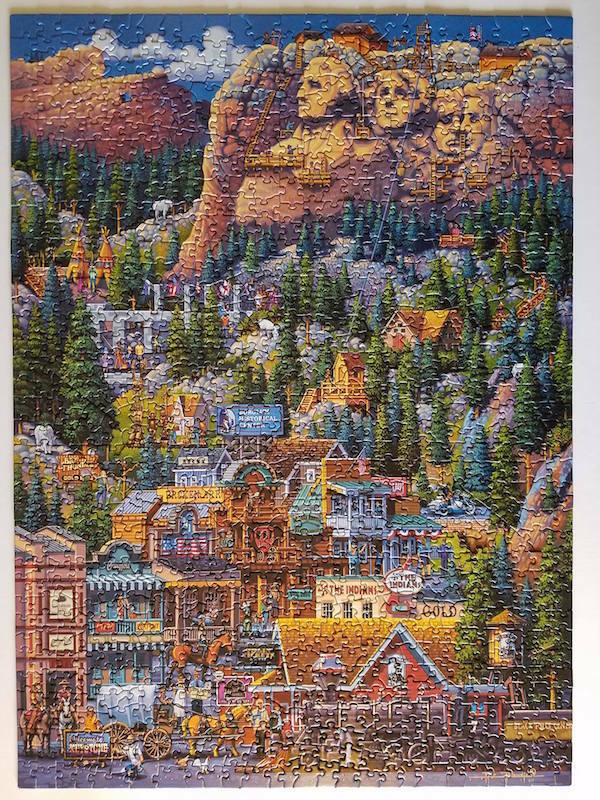 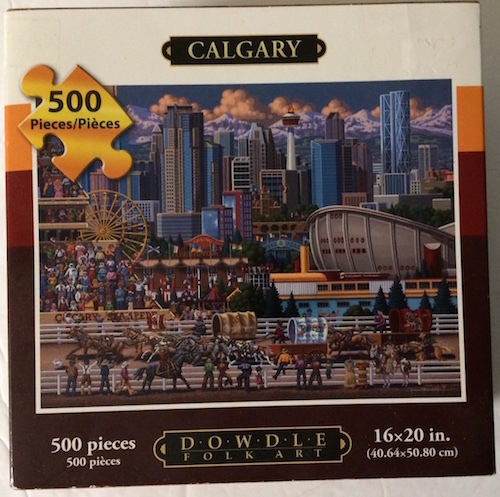 If you are not familiar with Eric Dowdle jigsaw puzzles just know his brand is one to be trusted for great quality, random cuts and unique images that are both challenging and rewarding when completed. 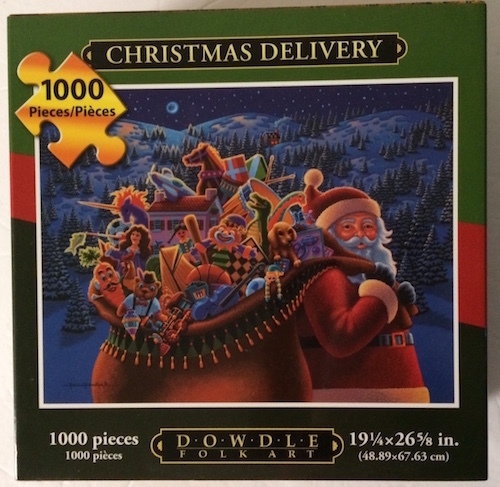 Each Eric Dowdle jigsaw puzzle comes with the slip covers over the box. 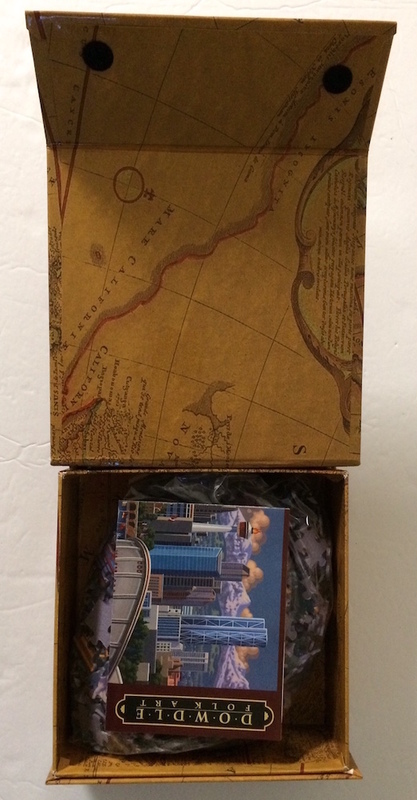 The box is then sealed by a flap that has velcro tabs to keep it securely closed. 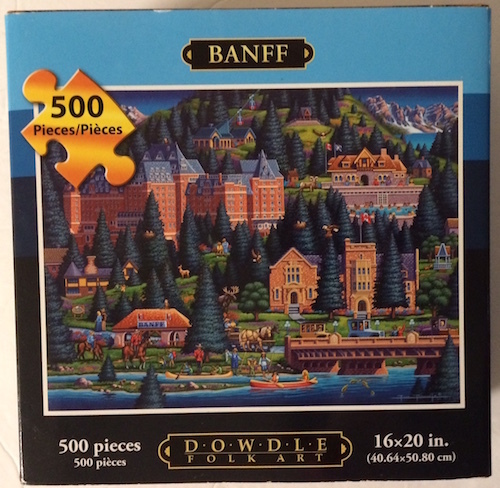 The bag is sealed inside and an image sheet is inserted inside which is a larger version of the picture on the box. 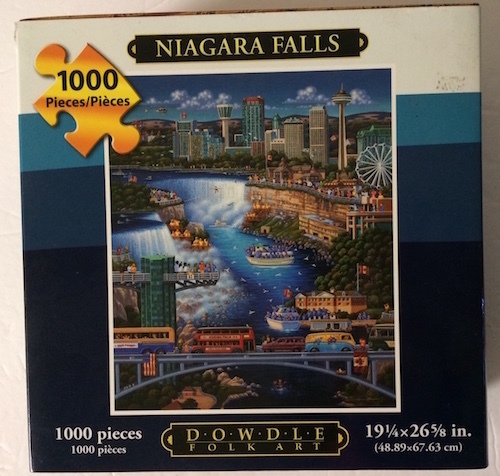 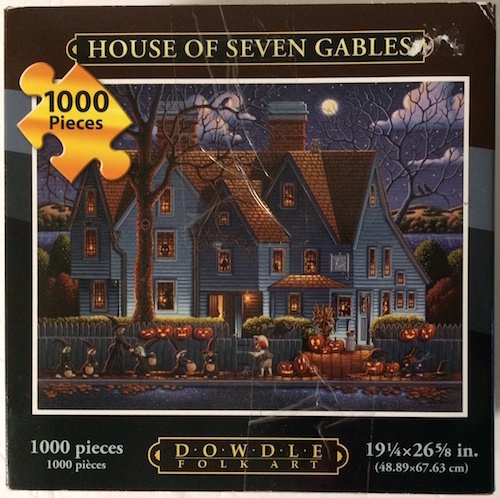 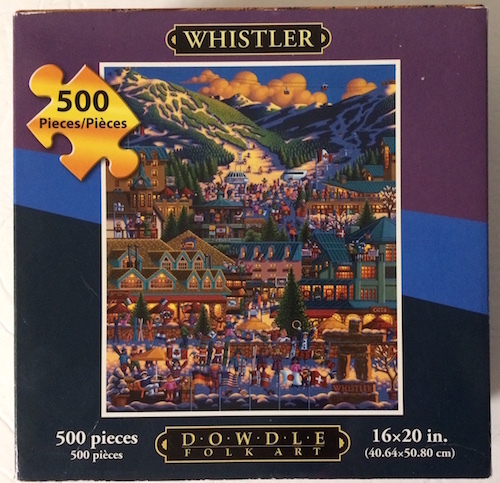 When I lived in eastern Canada I discovered my first Eric Dowdle jigsaw puzzle which is the House of Seven Gables. 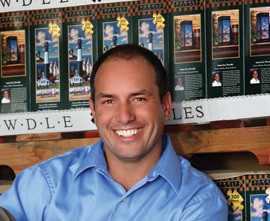 The Halloween theme attached to the story was the attraction. 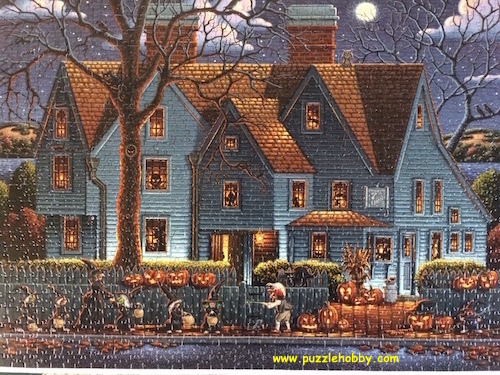 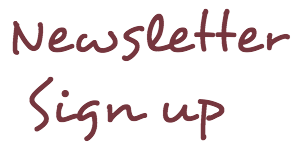 You can see the photos and story below for more details.